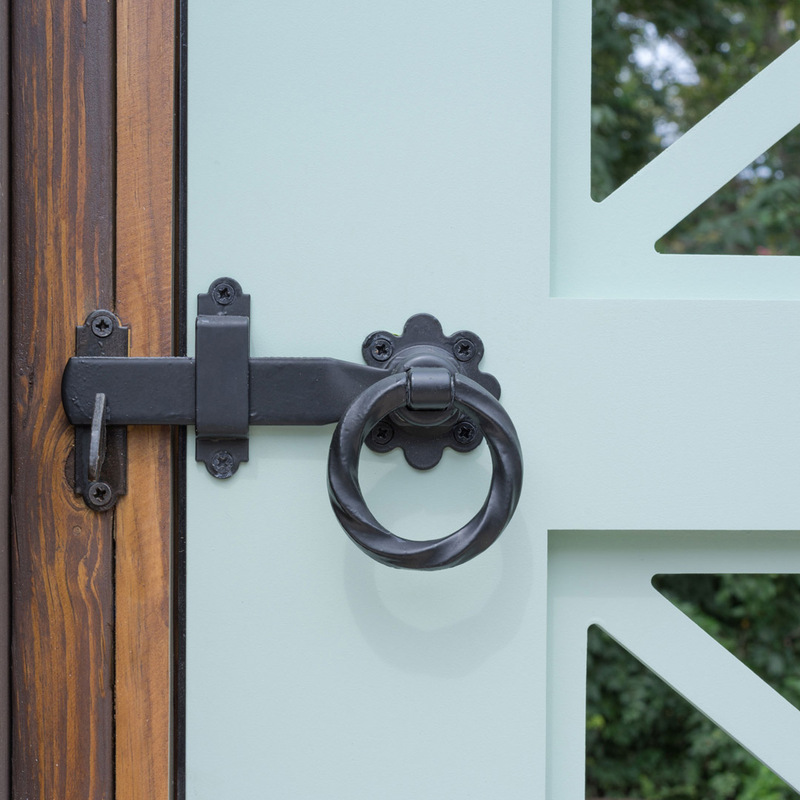 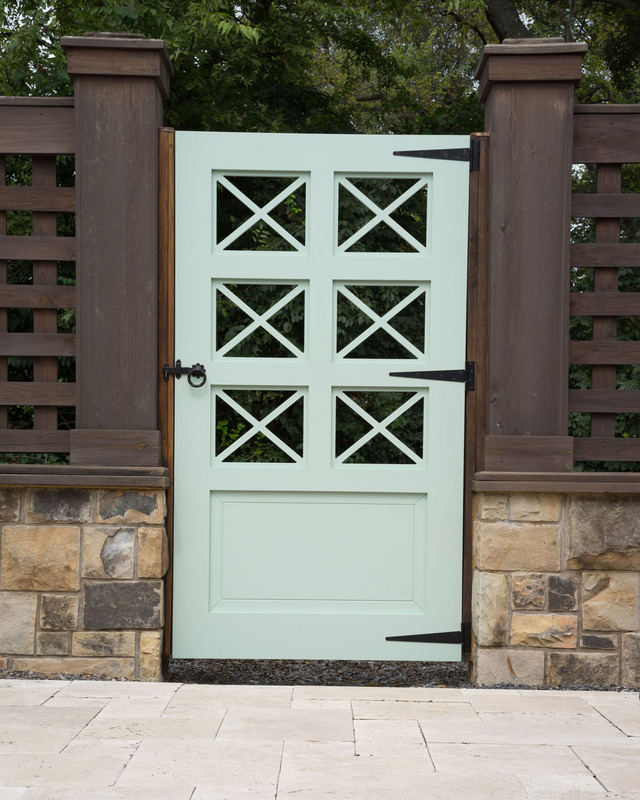 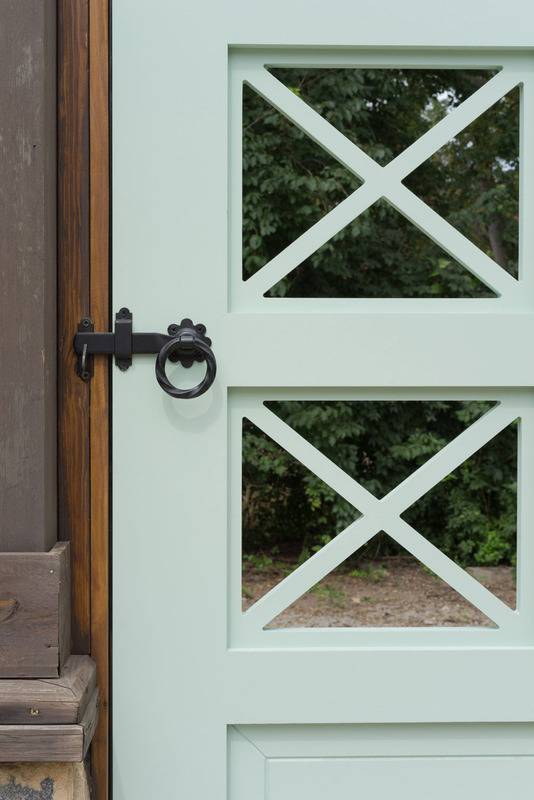 The Highland Cross Gate is a 1 1/2″ thick gate has a front and a back side that vary slightly. 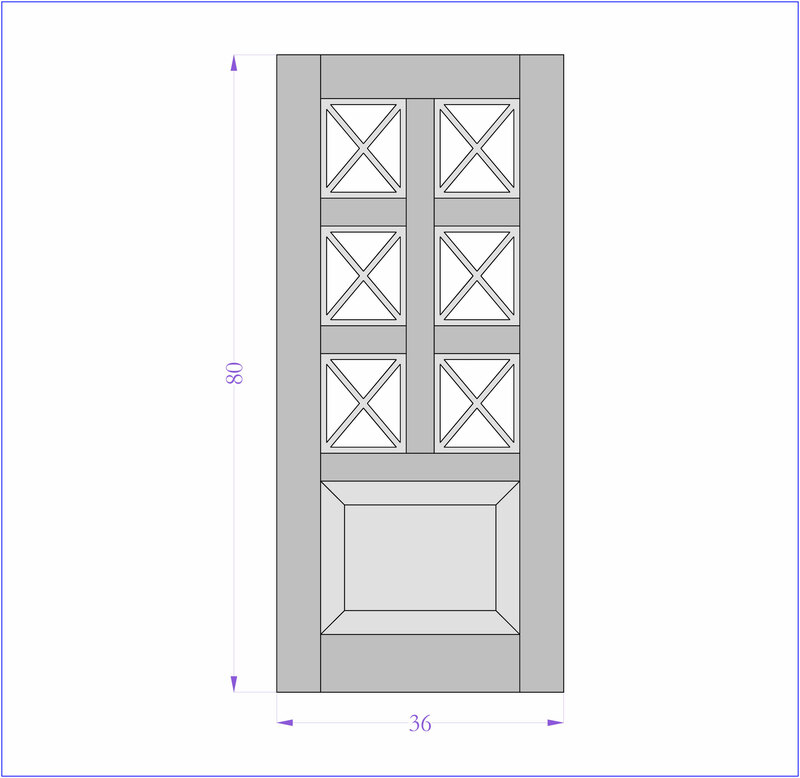 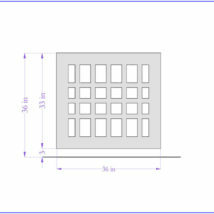 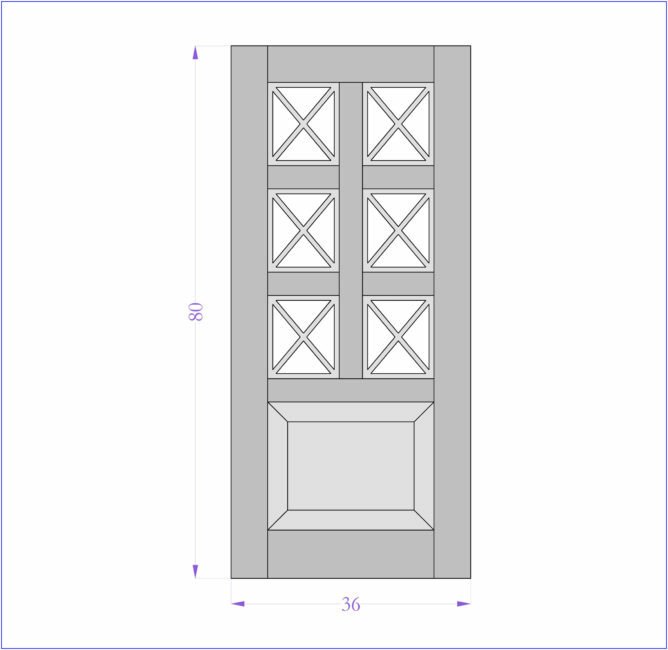 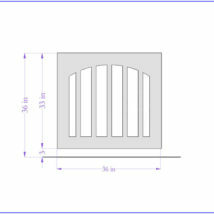 The front has a recessed panel and “X” design while the back is flat with scribed lines. This gate comes in four sizes ranging from 30″ x 58″ to 36″ x 70″, but if you need a double gate, Just order 2! 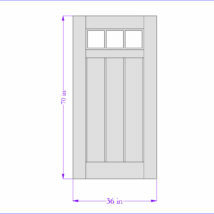 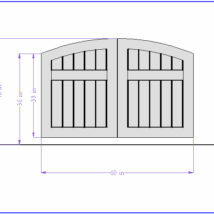 For $150 we will build this gate at a custom size to fit your opening (so long as the dimensions are less).